DAVID LE/Staff photo. 2/26/15. 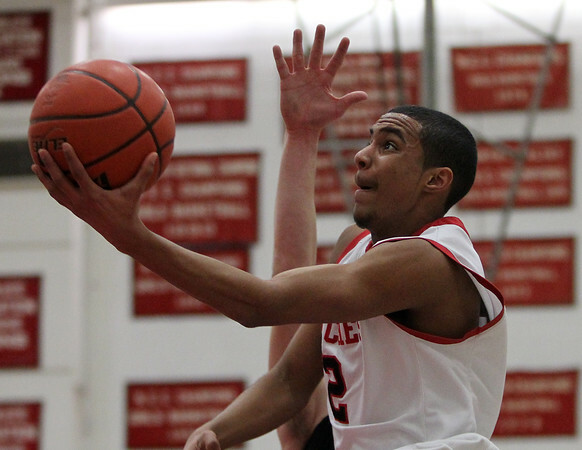 Salem freshman guard Ricky Arias (2) soars in for a layup against Woburn.